A video walkthrough of the Organiser and managing your calendars. 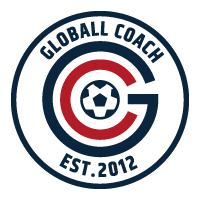 Please e-mail support@globallcoach.com for your support queries. Organiser v3.4 from Globall Coach on Vimeo.